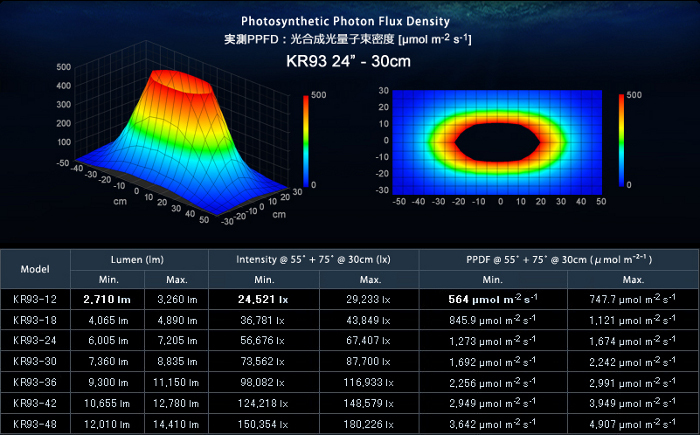 Eco-Lamp has beefed up the KR93 Full Spectrum LED system. Along wit the release is a video demonstrating the controllability in the controller. Here are the specs at a glance. Very nice but only the chosen few can afford these? ?